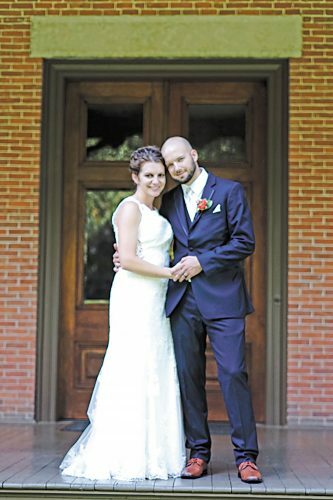 Sara Linn Wahl and Zachary John Felton exchanged wedding vows in a double-ring ceremony at 1:30 p.m. May 20, 2017, at St. Mary Catholic Church, Tiffin. 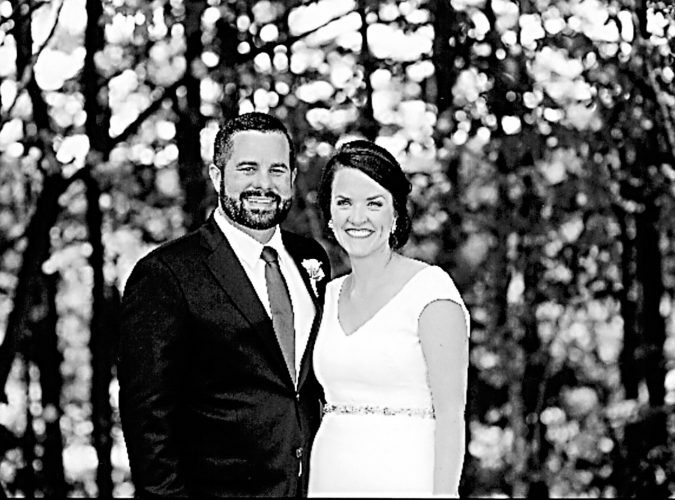 The officiant was Father Bill Rose. A reception followed at Camden Falls Reception and Conference Center. The bride is the daughter of Tom and Cheryl Wahl of Tiffin. The groom is the son of Dr. Jack and Kathy Felton of Tiffin. The bride, given in marriage by her parents, wore an ivory cameo Morilee gown by Madeline Gardner, featuring Alencon lace appliques and scalloped edging, frosted with beading on the net over ivory satin. She wore a fingertip veil with sequins and beading on the edge and carried a bouquet of light- and hot-pink roses with baby’s breath and greenery, wrapped with white, satin ribbon and a bow. 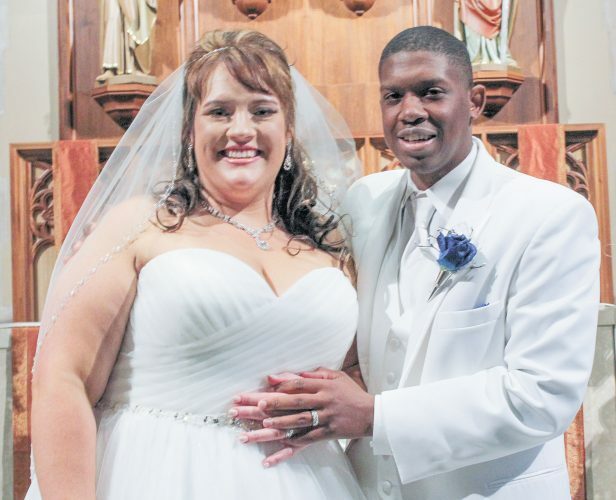 The groom, escorted to the altar by his parents, wore a navy blue tuxedo with a white bowtie and vest. 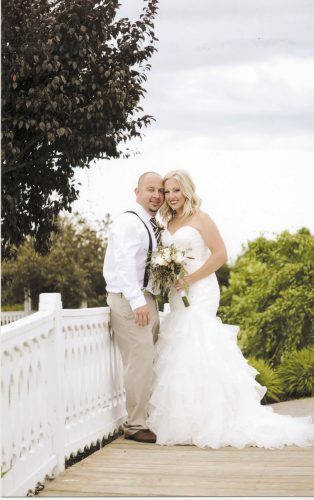 He accented his attire with a white sweetheart rose boutonniere with greenery. Bridesmaids wore long fuchsia dresses featuring a lace bodice, illusion neckline, ribbon-defined waist and a full mesh skirt with a slit. The flower girl wore a miniature version of the bride’s gown, with a lace illusion neckline and a full tulle skirt. Maid of honor was McKenna Theis of Columbus, friend of the bride. Bridesmaids were Mary Elizabeth Felton of Tiffin, sister of the groom; Devan Geisige of Perrysburg, friend of the bride; Olivia Wagner of Tiffin, cousin of the groom; Jaime Wagner of Tiffin, godmother and cousin of the groom; and Maggie Brown of Stow, cousin of the groom. Flower girl was Allie Wagner of Tiffin, goddaughter of the groom. Best man was Drew Felton of Tiffin, godfather and brother of the groom. Groomsmen were Brandon Ritzler of Tiffin and Luke Hafely of Ravenna, friends of the groom; Eric Wagner of Tiffin, cousin of the groom; and Derek Fry of Columbus and Eric Ziegler of Tiffin, friends of the groom. Ring bearer was Coleson Smalley of Jackson, cousin of the groom. 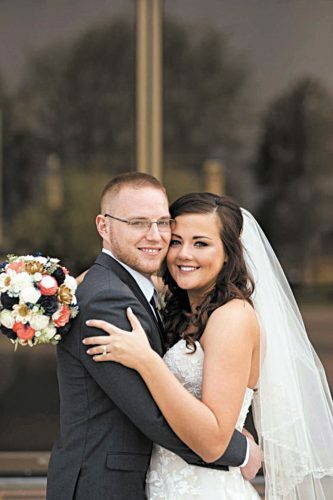 The bride is a 2012 graduate of Columbian High School and a graduate of Heidelberg University and Tiffin Hair Academy. She is a stylist at Juliee’s Jubilee. 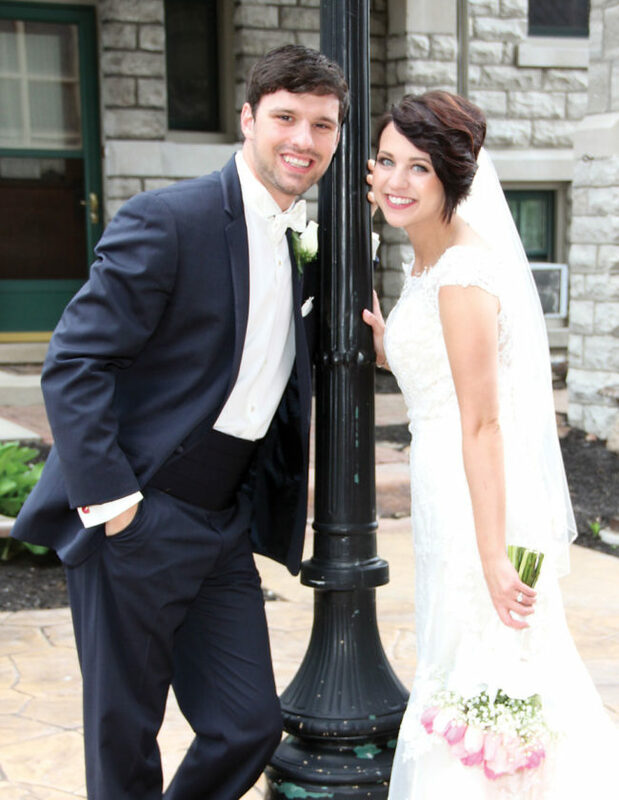 The groom is a 2011 graduate of Calvert High School and a 2015 graduate of University of Dayton and is a digital media consultant. The couple resides in Tiffin after returning from a trip to Walt Disney World, Orlando, Florida.